Why stick to one microphone, when you can have triple the pleasure? 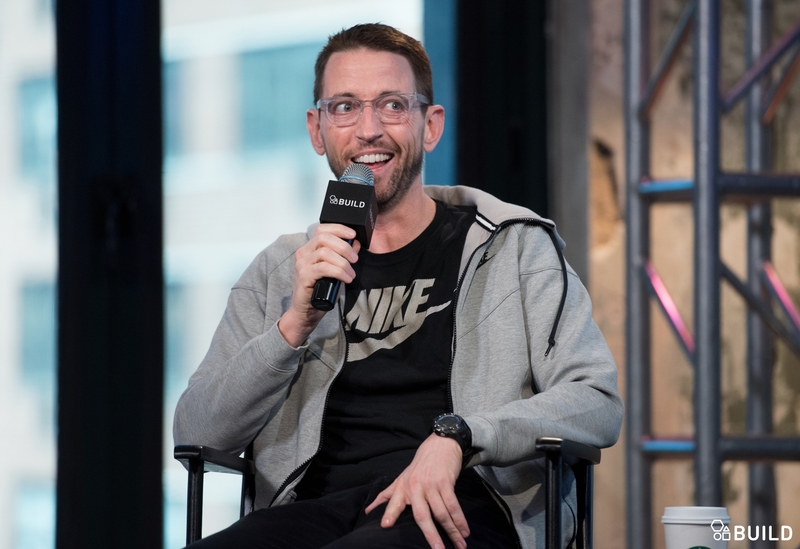 Neal Brennan, the comedian who co-created "Chappelle's Show" with Dave Chappelle, has relocated to off-Broadway, holding court at the Lynn Redgrave Theater in front of "3 Mics," with one being for traditional stand-up, another for one-liners and a third for personal monologues. "The concept came because when Twitter happened, I had one-liners and I don't really do one-liners. I would do podcasts and people in the audience would say they were really moved. It grew from there. I realized that I should do '3 Mics,'" says Brennan. Being in a real theater, as opposed to a comedy club, doesn't faze Brennan. "It's still standup. I'm still using microphones. There's something protective about microphones. I don't know if it's because you can choke people with the chord. You're exposed but you're not totally exposed. I don't get stage fright more than doing standup," he says. And yes, he can read people instantly to know if his jokes are hitting. "You get a feel. You can hear an audience's personality in the laughter. But the audience I thought was the worst was the only standing ovation I'd gotten," he says. He tries out new jokes and bits the traditional way: "In front of an audience. You can't try material out on people because it feels sweaty. Chappelle one time said, 'You can't tell jokes during the day – they won't work.' You have to do it on stage." John Legend is a producer of the show, and he and Brennan go back years. In fact, Brennan was one of the first to hear an early version of Legend's dreamy "All of Me." He predicted it would be a hit. He was right. Like the rest of us, he jokes, he swoons when he's with Legend. Just kidding. "He's just a dude to me. He's just a talented guy," says Brennan, who adds that Legend is utterly normal. "John Legend is a guy with a talent. He's a guy who can sing good."